For the month of November, we will be showing love to small and local businesses by featuring them on our blog! Here at FreshLime, we love to do this because we enjoy showcasing small and local businesses that are making a difference. We also hope to inspire other business owners (or aspiring business owners) through the answers of those we interview. November is known as the month of gratitude and FreshLime is thankful for small businesses and entrepreneurs! 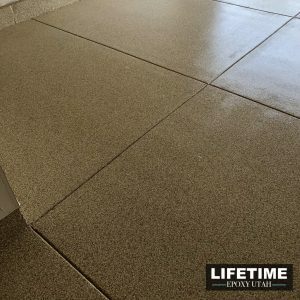 Lifetime Epoxy Utah. 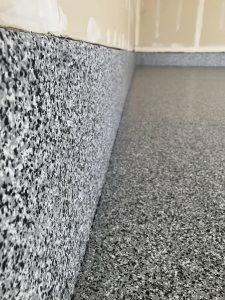 We specialize in high-quality concrete coatings. Our focus on quality and customer satisfaction. 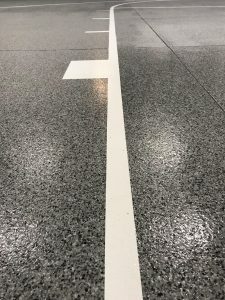 Though we are among the most well-known concrete coating companies in Utah, we are still just a two man crew for the sole purpose of maintaining high quality. We started up in 2016. Our website: www.lifetimeepoxyutah.com. We also run consistent ads on Google and show up organically as well because of our reviews and SEO. We keep our social media pages up to date, and can be found on Instagram and Facebook. Do you have any referral programs in place? Yes, we do. We offer $50 off of your flooring, or just in cash, for every successful referral a customer provides us. How do you get your happy customers to leave reviews for your business online? After completing every job we do a final walk-through with the client, explaining everything we did. We make sure they are completely satisfied. Once we know they feel totally happy with our work, we ask them to leave us a Google review. Having the resources, and time, to do whatever you can to make sure your customers are satisfied. Being your own boss makes it possible for you to go the extra mile for every customer. Total responsibility. It’s also the best thing, but having all the responsibility of your company, employees and your clients on your back is something I don’t take lightly. We saw that there was a need and that quality work really wasn’t being provided in this industry, so we took it upon ourselves to fill that gap. Ranch. Just kidding. We don’t focus on just trying to make money, but on trying to add real value for our customers who have a need that we can meet. Thanks, Matt, for letting us spotlight you and your business. We hope that his answers have helped out some other business owners, as well. 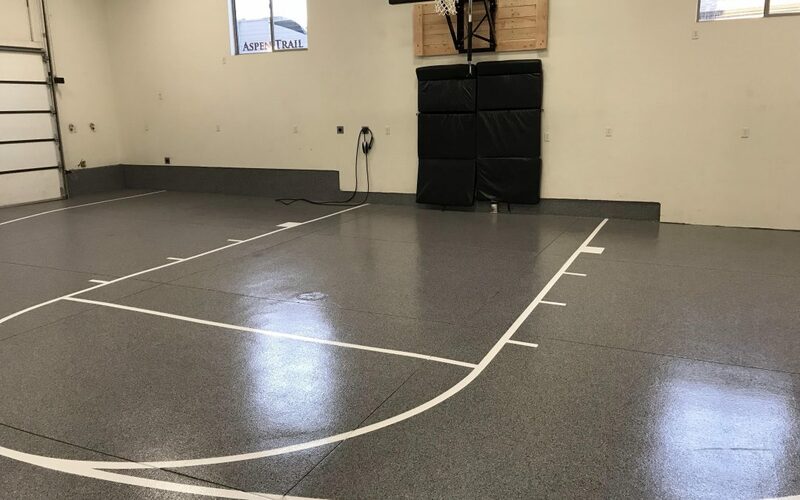 Before you go, be sure to check out Lifetime Epoxy Utah’s website!